For the first time traveler, travel can be scary and feel overwhelming. You will probably make mistakes, and you will learn from them. This article helps prepare you for things that can happen during your travels and, hopefully, will help your travels seem less daunting. Here are the things a first time traveler should know. You will get frustrated if you have to carry a bunch of luggage around during your trip. Pack as light as possible, and you will enjoy your trip so much more. Here are my suggestions for what to pack so that you have everything you need. Do pack extra memory cards and batteries for your camera. You will be glad you did. Don’t book every place ahead of time. If you’re visiting a place during high season, you may have to book some things in advance. But, if you can, be flexible. You may arrive at your destination and wish you could stay longer, or you may want to leave sooner. 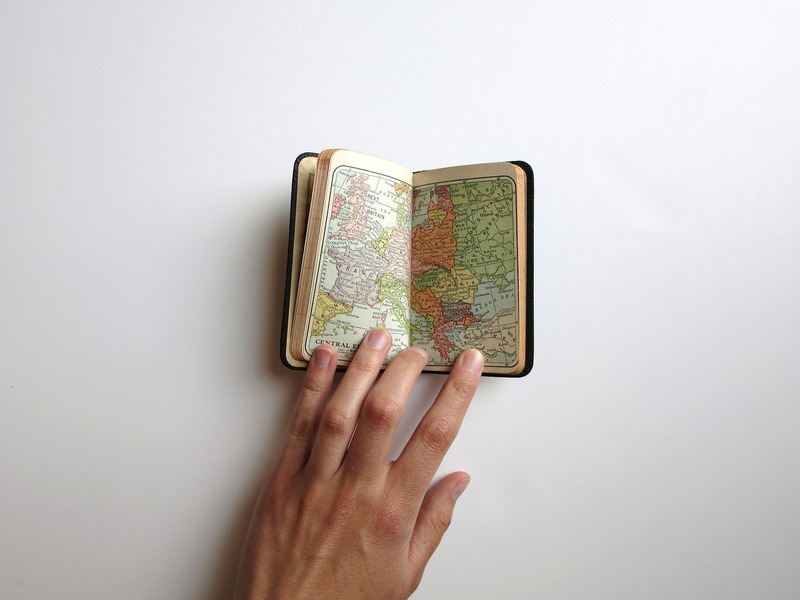 With a flexible itinerary, it’s easier to do this rather than being bound to a reservation that you have somewhere. Also, don’t feel like you have to see everything at your destination. You will tire yourself out if you do that. Travel more slowly, and you will enjoy your trip a lot more. Read other people’s reviews. A place may sound exciting, but can turn out not to be the place you think it is if you don’t research it. Especially, research the best areas to stay at in your destination. I’ve learned the hard way that you actually lose money when you book a cheap place that’s out of town. Transportation is expensive. Know a little about the place you are visiting, and you will feel much more comfortable when you arrive. When you travel, you will be walking much more than you do when you are at home. Nothing can ruin your trip more than uncomfortable shoes. Some of my favorite traveling shoes are OOFOS Shoes and Nomadic State Of Mind sandals. 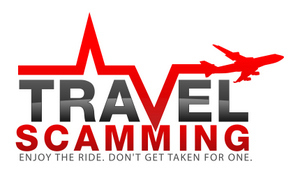 Places with a lot of tourists are known for their scams. Know ahead of time what the common scams are and try to avoid them. You don’t need to mistrust everyone, but do educate yourself on scams that can happen in the area that you are visiting. There are many ways to get a good price for your flights. This article shows you how to get the cheapest flight to your destination so that you can spend more money at your destination and not on the flight. My best travel experiences have happened when I was traveling alone. You will meet more people this way and come to know yourself in a way that isn’t possible when you are with other people. There are many destinations that are friendly towards solo travelers, and it’s an experience that I highly recommend. Make sure to follow these safety tips when traveling alone, and enjoy the time that you have created for yourself.